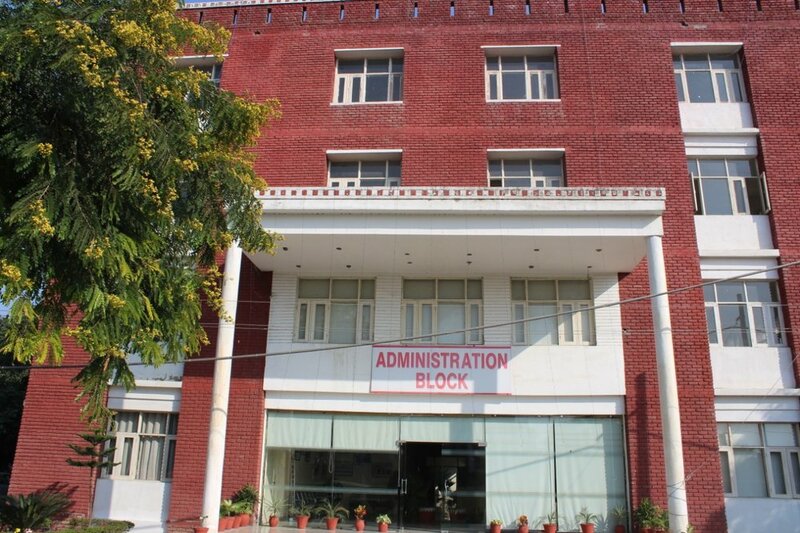 Cordia College, Sanghol is Affiliated to Punjabi University.The Cordia College, part of the Lord Rana Education City, Sanghol was inaugurated by former President of India Late Dr. A.P.J. Abdul Kalam, is located on Ludhiana-Chandigarh highway. It provides to the rural youth educational opportunities that emphasize skills & knowledge which will allow the student to adjust through a lifetime of social and technological change.It was in the year 2001 that members of the Sanghol Panchayat and other eminent persons of the area met with Lord Diljit Rana, an NRI settled in Northern Ireland, U.K. while he was on a visit to India. The deputation requested Lord Rana to establish a college at Sanghol for the benefit of students of the area. Lord Rana has a vision to provide world class educational infrastructure at this place so that new generation is able to march a head of times. 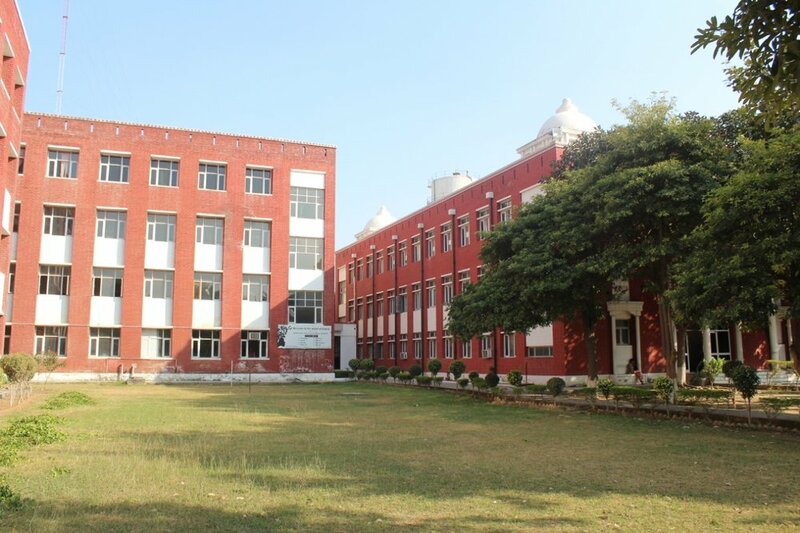 NAAC Accredited B++ Grade, NCTE Recognised, Enlisted under 2(f) of the UGC Act 1956 Affiliated to Punjabi University, Patiala. We provide courses in M. Ed, B. Ed and D. El. Ed. 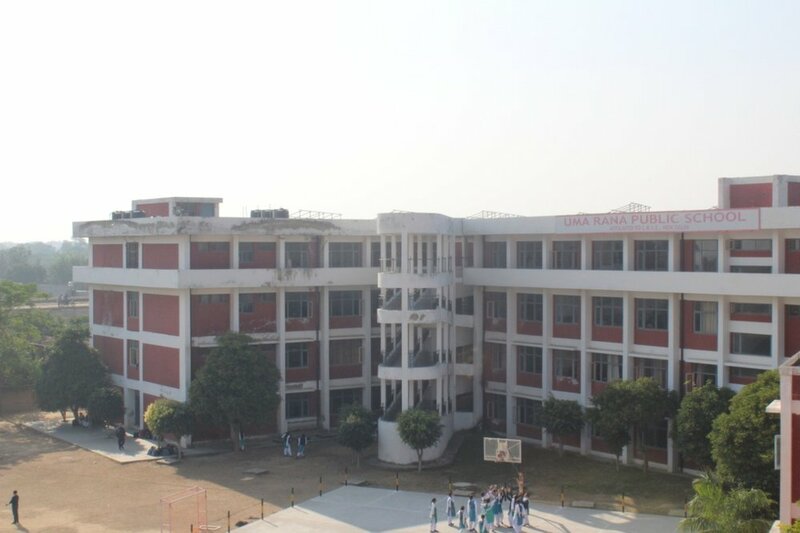 The College is equipped with modern language, Science, and Computer Labs. I am very thankful to CORDIA IBM for giving wings to my career the Faculty here is very co-operative and always ready to help. Without the persistent efforts to training and placement development, I would not been able to grab this placement. Department of career development at Cordia IBM has been very supportive throughout the journey. My experience at Cordia IBM has been very Good. I see myself as a totally transformed person now.